AmBev has announced it will increase the number of its shares five-fold. The Brazilian arm of Anheuser-Busch InBev said late last week that its shareholders have approved a plan to split its stock. Each common share and preferred share issued will be split into five, raising the Brahma brewer's issued shares to 3.1m. 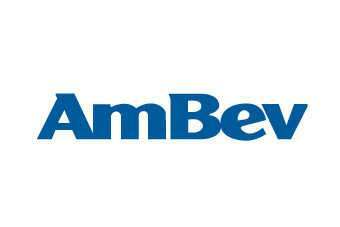 It is thought that the move could broaden AmBev's shareholder base. Separately, ratings agency Standard & Poor's upgraded its outlook on the brewer to "positive". 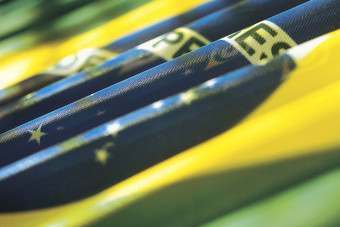 Strong demand for beer in Brazil drove AmBev to a strong rise in beer sales and a jump in profits in the third quarter of 2010.